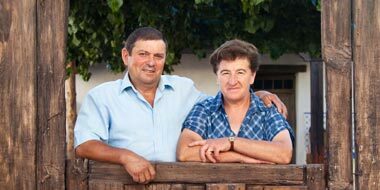 Gregorio and María Teresa are a couple from Valdemeca and they have been devoted to farming for their whole life in this lovely place where they both were born. 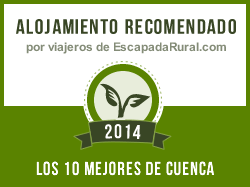 They started this project in the Serranía Alta de Cuenca region at the end of 2010 with their vast experience in rural world and the support of their sons. For this couple country holidays are not only based on the occupancy of the cottage, but they are based on what they say: "the interaction with our guests". They do all this to introduce their guests to the country life and to make them feel the landscape attraction and the peace of this lovely place they know so well.